Herbalife, as a company that shares my passion and brings such expertise and knowledge in the area of sports nutrition, said Ronaldo. Flt Lt Rachael Cadman finally makes French soil at Sangatte beach after swimming the channel, the second leg of the Enduroman Arch to Arc Challenge. An RAF training Officer is hoping to become the first woman ever to complete the Enduroman Arch2Arc Challenge. Over two continents it involves having to run swim and cycle 187 miles in five days. Dr. Luigi Gratton talks about the power of protein for triathlon training. Triathlon Nutrition - Have you had your shake today? The L.A. Triathlon was a sea of green with almost 300 participants on Team Herbalife, helping us retain the Corporate Triathlon Championship. © Copyright 2015 - http://www.nutrition24.net All weight loss claims refer to the Herbalife Weight Management Programme which includes, amongst other things, a balanced diet, regular exercise, an adequate daily fluid intake and appropriate rest. 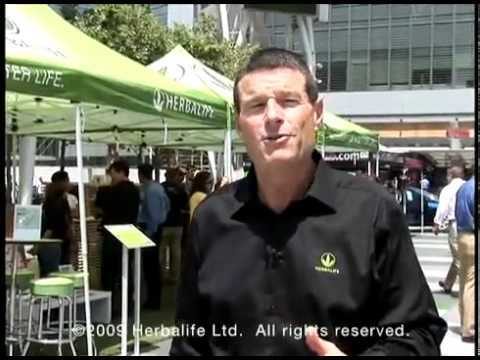 Herbalife products are not intended to diagnose, treat, cure, or prevent any disease.